Perhaps more than any other major writer but Eugene O’Neill, Mailer produced some of the best and the worst examples of American art. His letters are frank about his own uncertainly as to where he stood in the literary pantheon. Most great writers are also great talkers, but writing begins where talking ends: in silence. 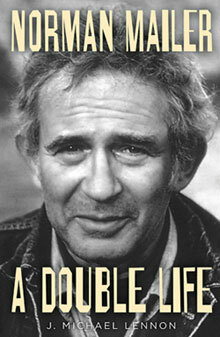 Norman Mailer is one of literature’s great talkers, and his voice—his speaking voice—is crucial to his work. As a founding partner of a new upstart Greenwich Village weekly in the mid-nineteen-fifties, he even came up with its title: the Village Voice. 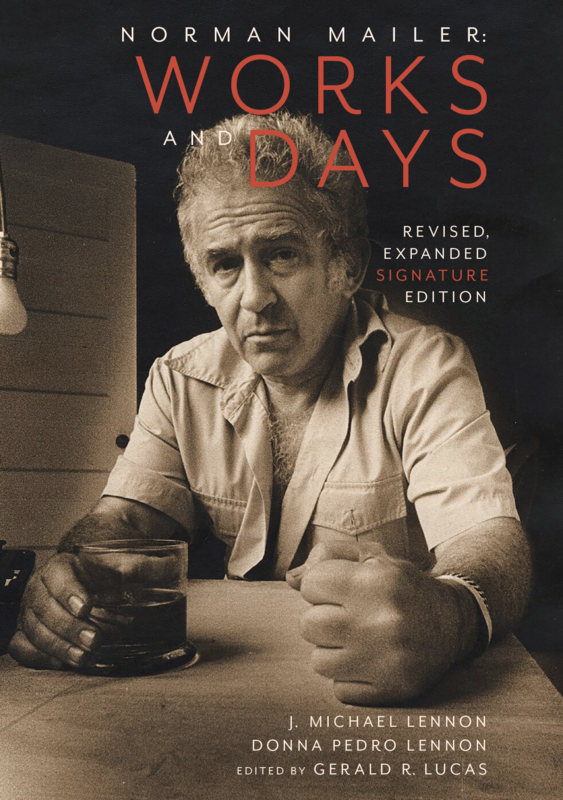 Perhaps no writer of his time endured such keen conflict between his personal voice and his literary voice, and that conflict is at the center of “Selected Letters of Norman Mailer,” edited by J. Michael Lennon. 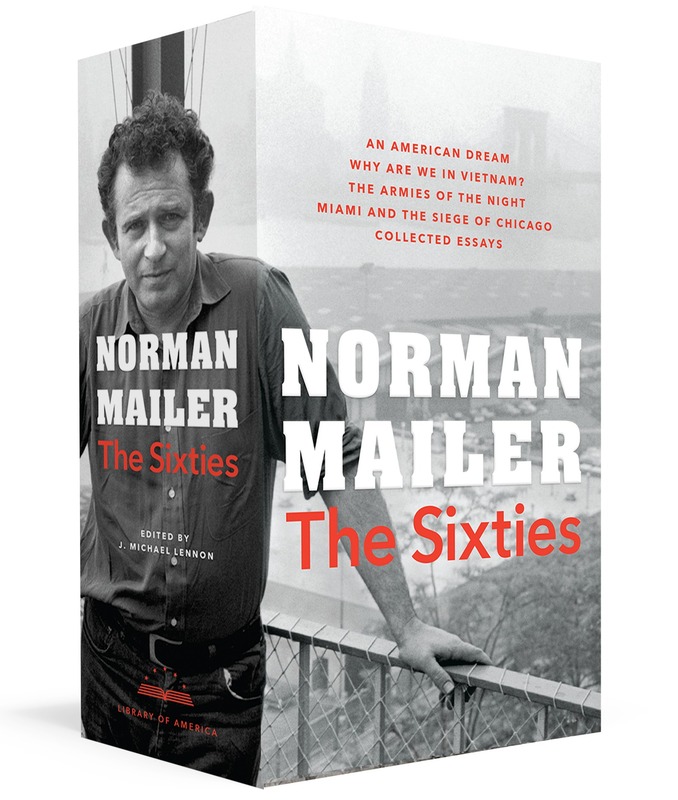 Over the course of about 60 years, Norman Mailer, in addition to more than 30 books, wrote some 45,000 letters. 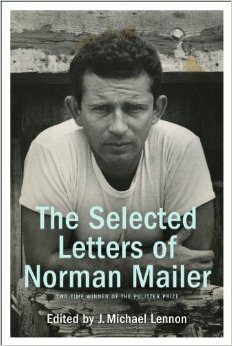 About 700 pieces of his correspondence have been published in “Selected Letters of Norman Mailer” (Random House), edited by J. Michael Lennon. Mailer, who died in 2007 at age 84, wrote to Henry Kissinger, the Clintons, Monica Lewinsky, Truman Capote, James Baldwin, Lillian Hellman, and many other public figures. Mr. Lennon (also Mailer’s official archivist) is back with a volume, nearly as thick and heavy, of Mailer’s correspondence (and a small sampling, Mr. Lennon tells us, from some 45,000 items), reflecting the thoughts and concerns of the nearly seven decades that Mailer played a role in American literary life — at times major, at others peripheral, but always a presence.